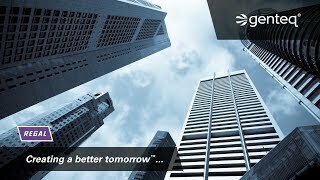 The commercial HVAC industry is driven by the replacement rates of existing equipment, commercial real estate construction, and regulations to improve energy efficiency of the system. We are an industry leader in PMAC motors, controls, and power transmission products for the commercial HVAC industry. 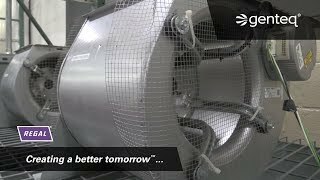 We have over 75 years of expertise in providing innovations to the HVAC industry in ECM, axial and radial flux motor technology, VFDs, bearings, sheaves, and belts. Our solutions are designed to reduce energy consumption, noise, and improve overall air quality where it matters most– in your unitary air conditioning system! 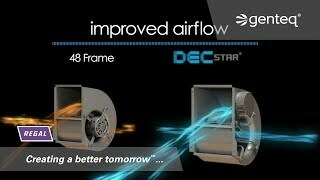 Learn about four major benefits of the innovated DEC Star® blower system at AHR 2015. 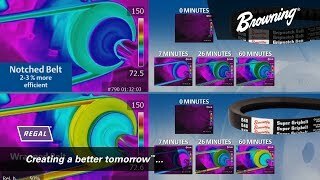 Belt Drives: Thermal Image Test for Notched Belt Advantage. 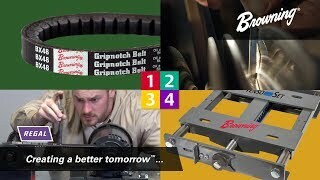 Notched v-belts are up to 98% efficient, while wrapped belts are up to 95% efficient. The Century® 4-in-1® product line replaces PSC outdoor fan motors, including ratings and applications. 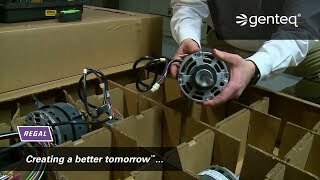 Each motor is designed to replace four different horsepower motors with just one simple line connection. 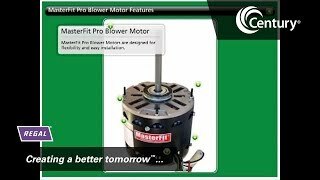 MasterFit Pro® 48-frame condenser fan and indoor blower motors replace multiple styles and ratings of OEM motors. All-purpose, multi-rating capacitor included in every box. 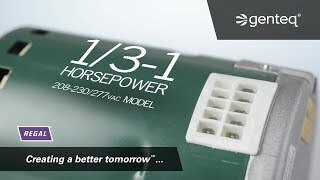 Your chance to take a good look at the biggest thing to happen to motors since we introduced ECM technology. 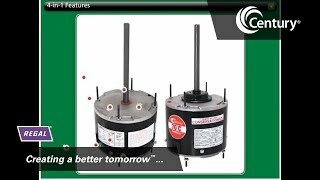 The Genteq Evergreen CM motor is a drop-in replacement for constant torque ECM such as Genteq X13® and Endura® Pro motors. The Genteq Evergreen EM motor is a drop-in replacement for constant torque ECM such as Genteq X13® and Endura® Pro motors or equivalent competitor models with 24 VAC speed taps. 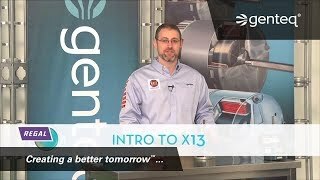 Learn about the features and benefits of Genteq® Evergreen® IM Motors including application and product specifications. 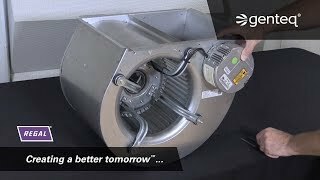 The Genteq Evergreen IM motor is a drop-in replacement for PSC indoor blower motors. 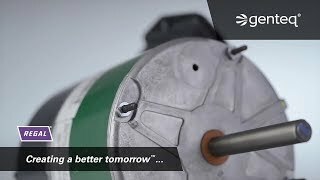 Learn about the features and benefits of Genteq® Evergreen® PF Motors including application and product specifications. This motor is a drop-in replacement for pedestal and wall mount fan motors. 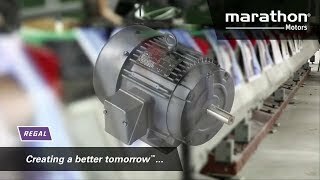 NovaMAX® PM motors offer efficiency levels of up to IE5 or higher. It’s available in .75-20 HP and ranges from 600-3600RPM. Applications include: HVAC, pump, industrial, and conveyance applications. 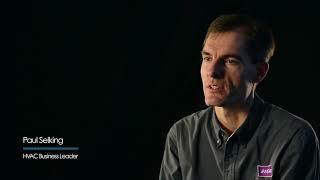 How Can DEC Star Benefit You? Designed specifically for Evergreen EM and CM models, the InTune WIFI Programmer saves time giving you real-time wireless control of the motor. What if you could adjust the indoor blower motor operation while the motor is running inside the HVAC system? You can with the Genteq® Evergreen® InTune® WIFI Programmer. 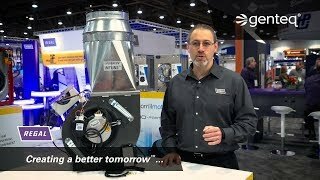 Introducing the UlteMAX® motor with its “hidden” axial design and integrated drive offering an overall footprint reduction of at least 50% when compared with traditional AC induction motors. 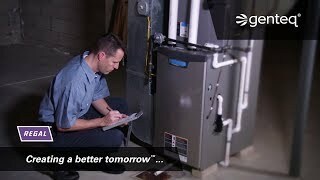 Modine and Regal work together to make the grade with a high efficiency HVAC upgrade with the DEC Star® blower system. If you could save $23,000 on your annual energy spend, pay for it in about 2 weeks and install it in 10 minutes - would you do it? Check our video and let us show you how! 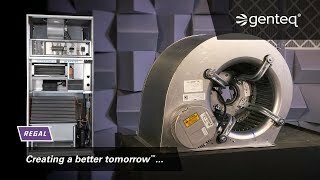 Marathon® SyMAX® Permanent Magnet (PM) motors are available in power ratings starting at ½ HP – 200 HP for use in air handling, pumping, data room, industrial and conveying applications. 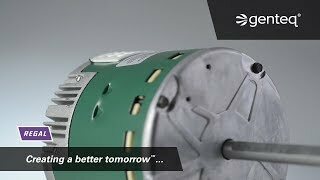 The UlteMAX® EC Motor is an axial flux, compact, high efficiency permanent magnet motor with an integrated variable-speed drive for air handling solutions. 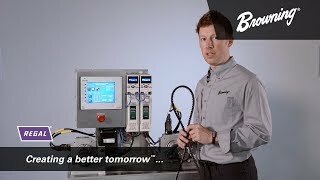 What HVAC Application Problems Can DEC Star Solve? 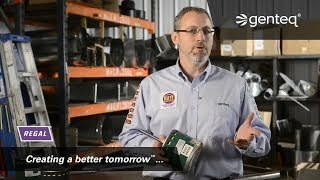 Learn what HVAC application problems can be solved with the Genteq® DEC Star® blower? 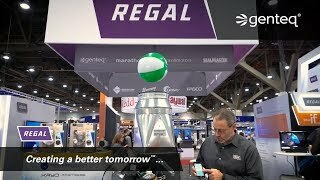 Regal manufacturers high quality motors, control and power transmission products for a myriad of applications. We build state-of-the-art integrated Brushless Direct Current (BLDC) motor/drives to open dripproof and IP23 motors. 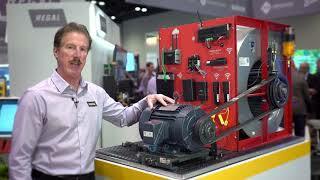 Our drives and controls are “Performance Matched” to operate seamlessly with our motors. 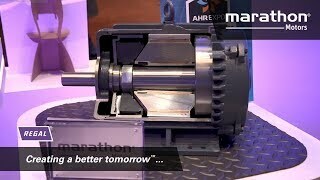 The reliability of our power transmission products guarantee years of trouble free performance. The application table is designed as a general guideline to help you select the correct motor, Variable Frequence Drive (VFD) or power transmission component for a specific piece of equipment used in the commercial HVAC industry. Demand for this industry’s products is linked to new building construction, as new commercial and retail facilities require the installation of new heating and air conditioning equipment. As a result, demand for this industry’s products moves roughly in line with construction markets. Both segments show strong growth through 2021. A sustainable design was at the core of Shanghai Tower’s development. From the outset, the design team targeted LEED Gold and China 3 Star ratings. The goal of the designers was to create an architectural jewel that was as energy efficient as it is beautiful. The building incorporates wind turbines to high efficiency ECM BLDC motors. Regal actively supports and participates in industry leading trade associations, such as ASHRAE and AHRI, that promote the commercial HVAC industry and its member organizations.